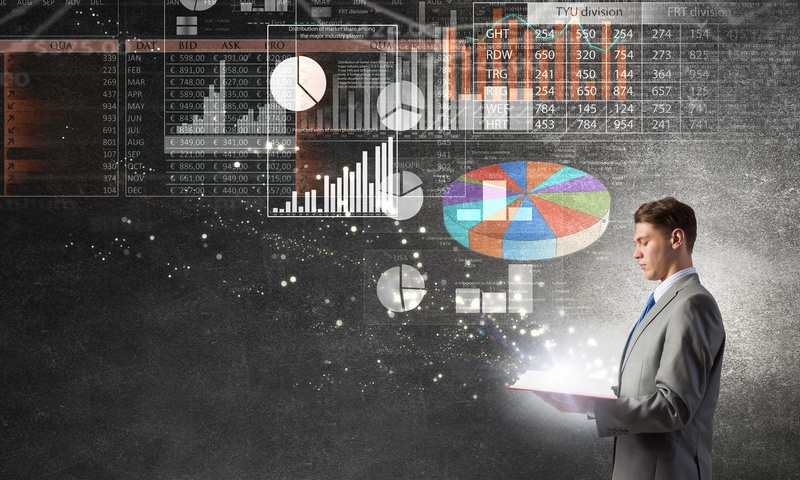 The marketing landscape is going through a critical shift towards data-driven decision making. The process began with the dawn of customer relationship management (CRM) software like Salesforce. Then came marketing automation tools like HubSpot. These tools have given marketers access to detailed information on their customers and prospects enabling the creation of highly targeted campaigns with relevant messaging. However, the rapid growth in this data-driven approach has left some marketers scrambling to bring their reporting capabilities up to speed. Enter business intelligence software. Business intelligence (BI) tools are a type of software designed to retrieve, analyze, transform and report on data to generate business insights. There are different categories of BI tools with various capabilities, including dashboards, ad-hoc reporting & analysis, data visualization, and software integrations. To help guide your search we put together a list of some great BI tools that can prove the value of your marketing efforts. For fast-growing tech companies that require data to accelerate revenue, InsightSquared is a sales performance analytics solution that quickly delivers pre-built reports on every major sales metric. Unlike spreadsheets, InsightSquared's visual, maintenance-free reports and dashboards provide a custom lens into real-time sales results. Insight squared has been named number one overall for both sales analytics, as well as satisfaction and usability for business intelligence by G2 Crowd. Databox is an app that serves as a personal data assistant, helping business users pay attention to what matters, when it matters. From a morning briefing that makes sure you start the day knowing where you stand and how you’re progressing towards your goals, to smart alerts throughout the week that let you know when something needs your attention, Databox makes sure you’re never in the dark about the data that matters most to you. Databox helps you focus on driving results instead of putting out fires. Grow offers powerfully simple business intelligence dashboards for small and medium businesses. Enterprise-level BI can be overly complex, requiring too many resources to implement and maintain. On the other hand, do-it-yourself BI lacks flexibility and can’t provide the level of insight a growing business needs. Grow fits into the space between. It’s simple enough for the non-analyst to use and robust enough to provide enterprise-quality insights. Domo optimizes your business by connecting you to the data, people, and expertise you need to improve business results. Domo Business BI combines a powerful backend that sits on top of and connects into any existing system where data lives, including those for customer relationship management, enterprise resource planning, human resources and financials, as well as any data repository or current reporting system. Domo was ranked 15th on the 2017 Forbes list of hottest cloud computing companies. Geckoboard is a real-time dashboard that gives you instant access to your most important metrics. Their software makes it quick and easy to build live TV dashboards, which focus teams on the metrics that matter to a business. Geckoboard has over 4,000 customers and pre-built integrations with 60+ tools including Google Analytics, Salesforce, Zendesk, Mixpanel, Github, Intercom and Google Sheets. Stitch is an ETL service built for developers. It connects to tools like Salesforce and Facebook Ads, and consolidates that data into a central location where it’s ready for analysis. Their data pipeline management tool, now integrates with HubSpot to allow HubSpot and Stitch users to export data from HubSpot into their data warehouses. You can also combine data from HubSpot with data from other tools you may be using, such as Salesforce, Google AdWords, and MySQL.